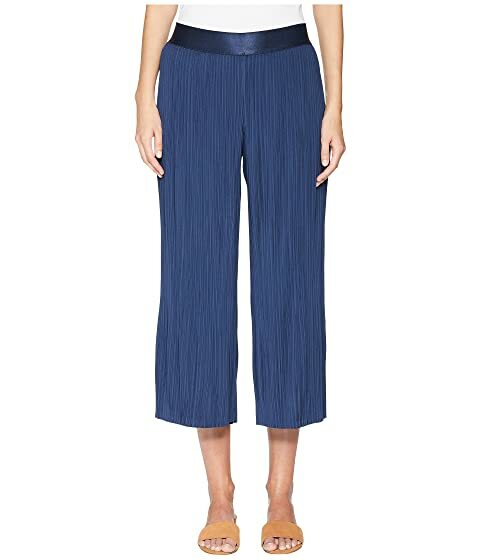 You'll look great with the BALDWIN™ Evelyn pants. Relaxed fit with wide, flared leg. Product measurements were taken using size SM, inseam 23. Please note that measurements may vary by size. We can't currently find any similar items for the Evelyn by BLDWN. Sorry!